Google DeepMind's AlphaGo Program is in the middle of unprecedented five-game challenge in Seoul, South Korea against legendary human Go player Lee Sedol. Sedol has been the top Go player in the world over the last decade, but now he's playing an AI program -- and he lost the first game! AlphaGo beat Sedol in the first game on Tuesday when the human resigned with more than 28 minutes remaining on his clock after the 186-move game. "They were neck-and-neck for its entirety, in a game filled with complex fighting. 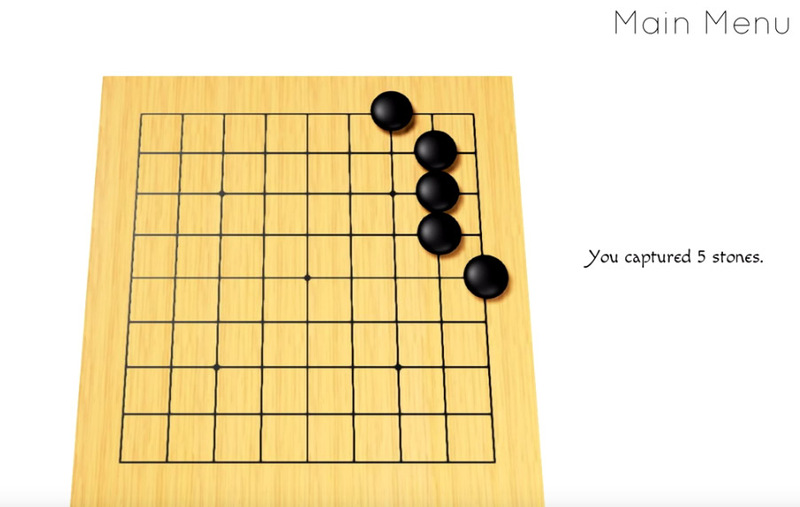 Lee Sedol made very aggressive moves but AlphaGo did not back down from the fights. AlphaGo took almost all of its time compared to Lee Sedol who had almost 30 minutes left on the clock," Google said. 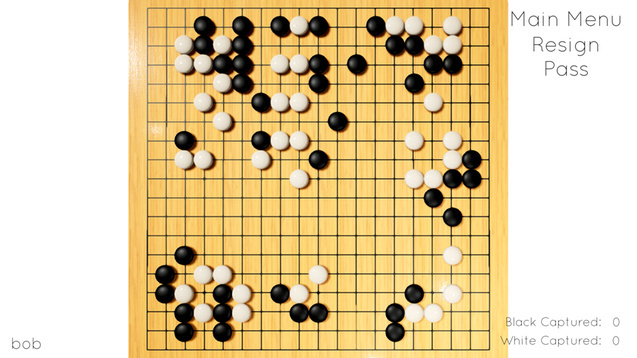 At the time of this publication, AlphaGo and Sedol are in the midst of the second match. Nearly 100,000 viewers tuned in live for the first match and over 1.2 million have watched the recording on the DeepMind YouTube channel, where all the matches are live-streamed. The remaining matches will take play on March 12th, 13th and 15th at 1:00 PM local time (4:00 AM GMT). The best-of-five tournament has a $1 million USD prize. If AlphaGo wins, the money will be donated to UNICEF, STEM and Go societies. 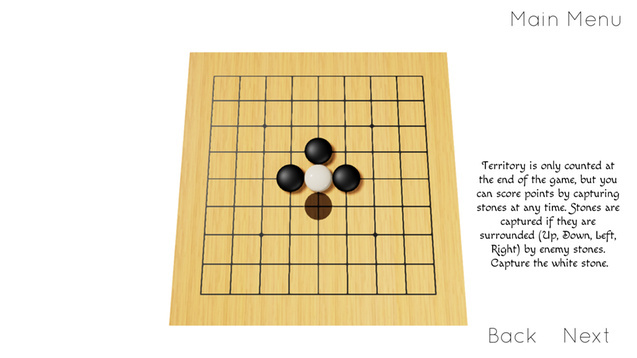 Go is a 3000-year-old game with over 24 million players around the world, though you'll find that most Westerners aren't familiar with the game. Players place stones in key positions to surround territory and capture enemies. The concept and rules are simple -- but it isn't easy to master. 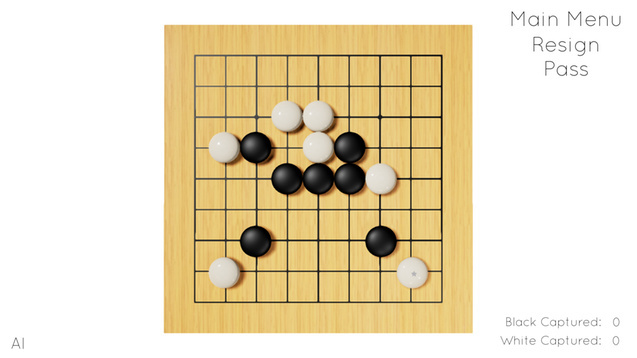 After watching the AlphaGo vs. Sedol match-up, more and more people in the United States and around the world are becoming interested in Go. Would you be up for a Go game on Steam? On February 27th, the Ancient Go greenlight campaign was launched. 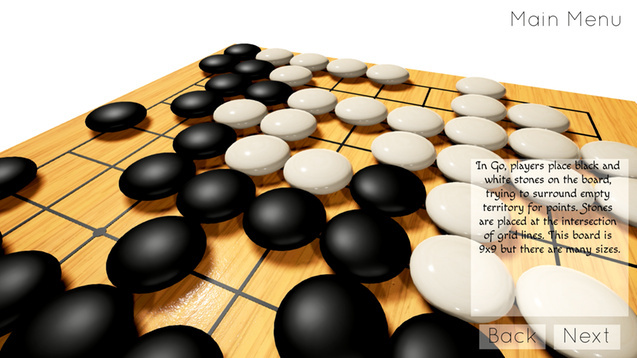 Ancient Go is in full 3D and uses Unreal Engine 4. It's designed to be beginner friendly and includes a tutorial, a simple AI, online quick-play and full server for those more advanced Go players. If you'd like to see Ancient Go available on Steam, be sure to give them a "Yes" vote.